Tantrum is a limitless space where young people can express themselves and how they perceive the world. We want to empower children and teens to understand and accept who they are so they’re able to look beyond themselves, developing as compassionate and connected members of the community. 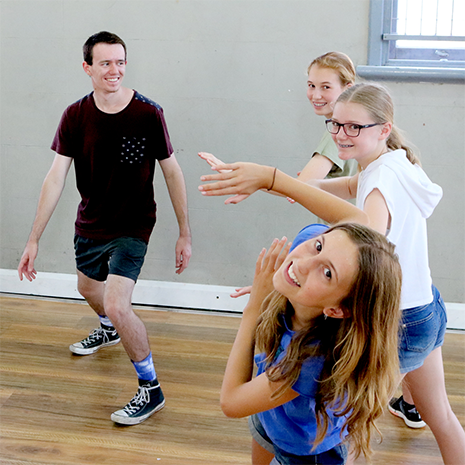 Throughout the school term, our weekly workshop program consists of Drama & Performance Workshops every weekday afternoon and Tantrum X Ensemble on Saturday mornings. 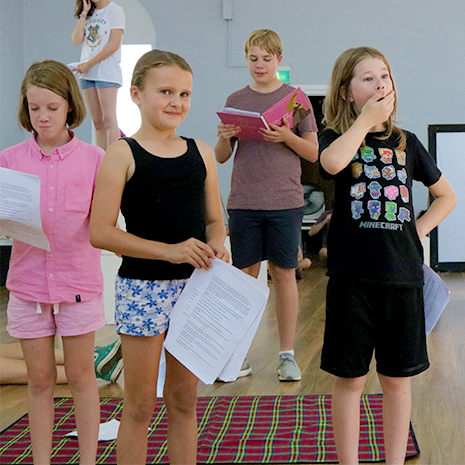 Open to anyone aged between 5 and 21 but especially those who feel left out or that their voices aren’t being heard, Tantrum’s workshops provide a fun and safe space for young people to make ‘noise’, while quietly empowering them to be creative, be kind and be themselves.